We pride ourselves in providing a total turnkey service, where we are innovative and always up to date with the current trends in both the local and international markets. Through understanding your core business, company demographics, mission and vision, we will provide a complete turnkey solution to suit your individual company’s requirements. Each and every one of our projects is unique, as there is no design footprint that we pursue. Our specialisation is in tailor making solutions to fit in with our clients’ vision, budget and timeline. We take pride in our exceptional service levels and continue to pledge that these levels will be maintained. We are able to achieve this through aligning ourselves with credible service providers. Through these connections, we are confident that we can provide a formidable service, encompassing creativity, accountability and commitment with a guarantee that all projects are completed on brief, on budget and on time. Our dynamic Sales & Marketing team deals extensively with major property brokers in the procurement of projects in both the corporate and retail environments. The team are intimately involved in the negotiation and closure of deals, as well as the detailed design and specification aspects of the various projects. Our imaginative and incredibly creative team of designers, work closely with our clients to provide design and specification solutions to what are sometimes, very challenging briefs. 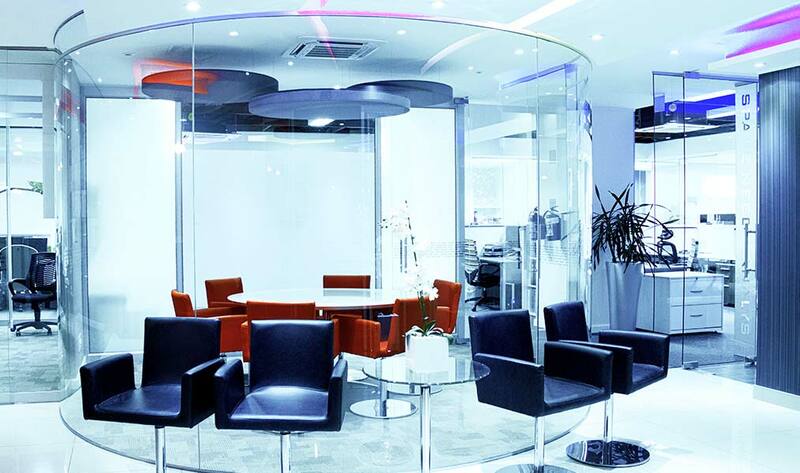 They specialise in space planning, technical drawings and creative solutions regarding colour and furniture requirements. They work closely with the client, Quantity Surveyor and Project Managers to ensure that the presented vision translates into reality. This department is vital to the pricing and budgeting of a project. Our Quantity Surveyor negotiates for the most cost effective, competent sub-contractors to carry out the work and ensures that the budgeted parameters for the project are maintained. A fine attention to detail is essential in this function. Our team of Project Managers are an integral link between the client, the designers and the sub-contractors. They are experienced in achieving deadlines and maintaining a happy relationship with the client. The role of Project Manager is to ensure that each job runs smoothly and according to programme. Their technical understanding of all elements of design, construction and aesthetics, is integral to a projects’ successful completion. The Administration & Finance Department is the glue which holds the company together. They handle all the company’s financial aspects, essential for the successful operation of our business.